“The Wilson familiy at Cross Hills extends an invitation to you to share the beauty that thousands of others have experienced”. A visit to the Cross Hills Gardens and Nursery in Kimbolton, featuring New Zealand’s largest and most comprehensive collection of flowering Rhododendrons and Azaleas is truly an experience to remember. 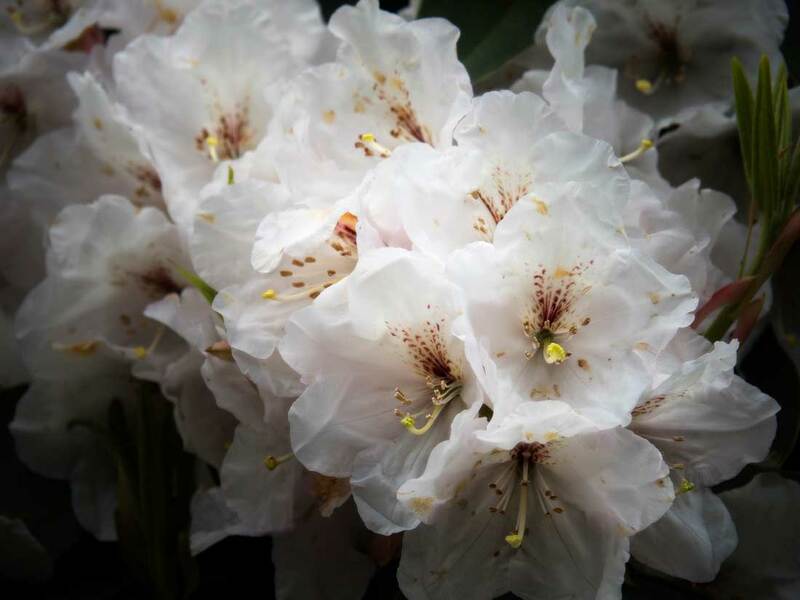 Cross Hills Rhododendron Gardens development as a major garden attraction started in 1970 when a decision was made to expand on the already well established private garden. Since then with many importations and further landscaping the Cross Hills now extends over 7 hectares and contains more than 2000 varieties of rhododendrons and azaleas. Cross Hills Gardens Kimbolton Manawatu New Zealand: Cross Hills Gardens are centrally located only 45 minutes from Palmerston North. The drive will take you through some of New Zealand’s most fertile farmlands with panoramic views of Mountains and the ranges.